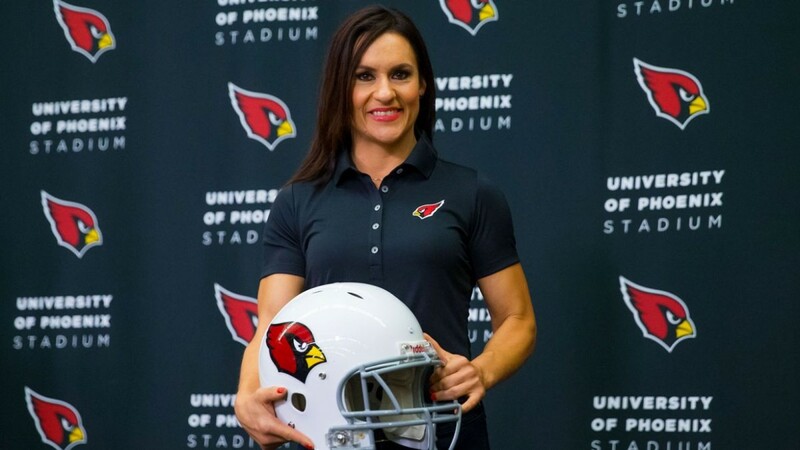 First female coach in the NFL … it’s about time! 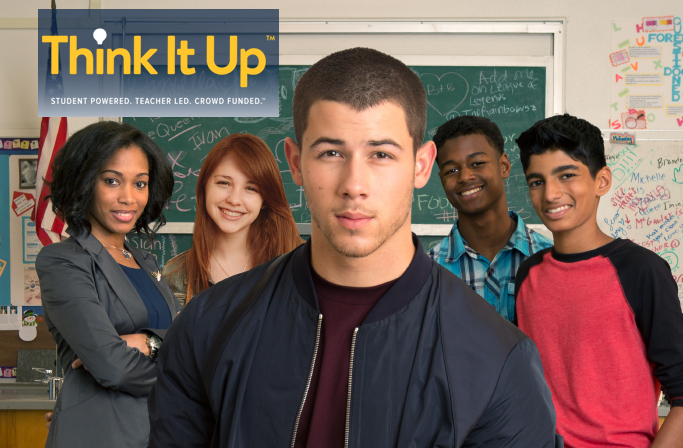 Nick Jonas as Staples “Think It Up” Ambassador…a smart pairing. U.S. Women’s Team delivers big on the field…and should on Madison Avenue.